A CSB Bible made to guide Kids in reading God's word, this edition has extras and helps to open up the Bible creatively and engagingly. This CSB Kids Bible offers young readers an exciting approach to Bible study. Dozens of full-colour pages are filled with study helps that will expand kids' Bible knowledge and help them connect with the people, places, and events they are learning about. 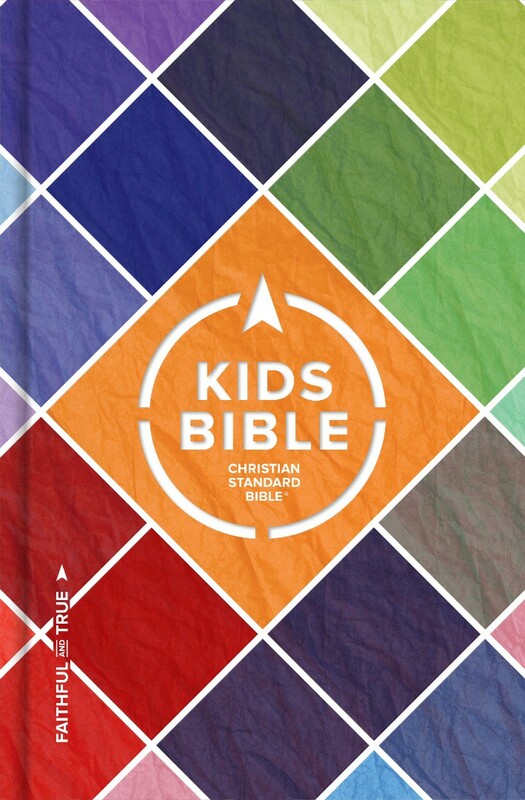 Perfect for use at home, church, and school, the CSB Kids Bible is a Bible that will grow with your kids as they grow in Christ. CSB Kids Bible by CSB Bibles by Holman, was published by B&H Kids in February 2018 and is our 11085th best seller. The ISBN for CSB Kids Bible is 9781462777679. Be the first to review CSB Kids Bible! Got a question? No problem! Just click here to ask us about CSB Kids Bible.